The midsize plug-in hybrid gets just enough mileage on electricity alone to be a real fuel saver in day to day driving. Test driving the 2018 Ford Fusion Energi for a week, it was hard to fully understand it is a version of the last midsize car the company will ever sell — in fact, the last car Ford will ever sell, except for the Mustang. 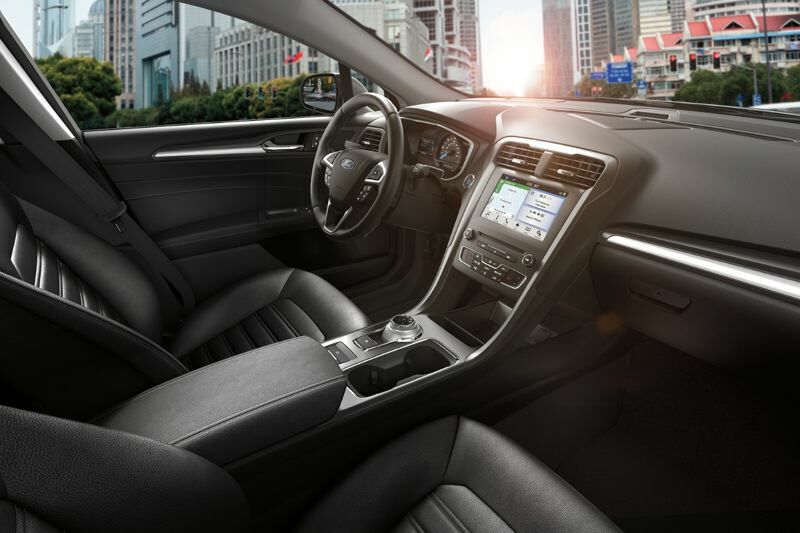 The plug-in hybrid version of the Fusion is a well designed and produced sedan that looks good, has plenty of interior room, is comfortable to drive, and gets around 20 miles on a full charge before switching over to a gas-saving conventional hybrid mode. 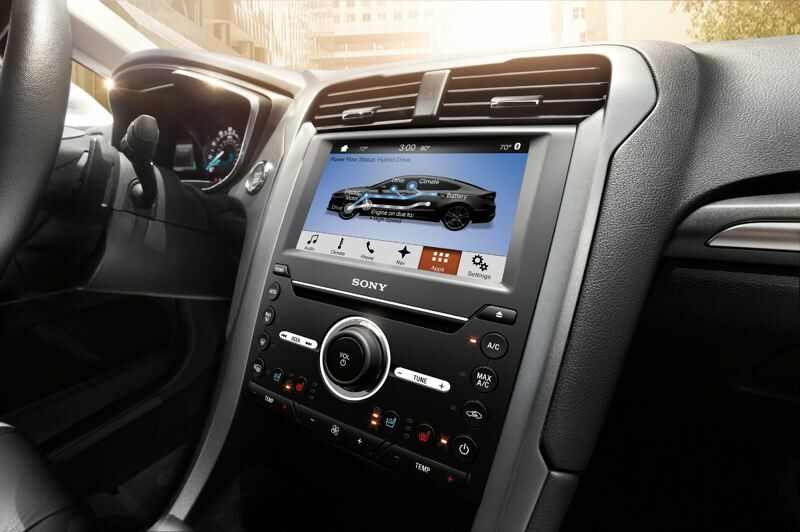 But Ford announced in April that it will stop producing all cars beyond their current generations because a growing majority of buyers prefer larger vehicles, including crossovers, sport utility vehicles and trucks. Although there will be 2019 versions, the only change will be a standardization of popular options across all trim levels. The compact Focus will eventually continue as a redesigned crossover called the Focus Active. Driving the Fusion Energi as the news sunk in brought back special memories for me. The convention hybrid version was the first hybrid I ever tested that looked and drove like a regular car, not an oddball that could barely get out of its own way. And that car reminded me of a unique experience with Ford's earliest electric vehicle. As a Portland Tribune reporter with an interest in cars, I wrote about Nissan's efforts to introduce the Leaf, the first mass produced all-electric vehicle sold in America. It was first introduced only in California and Oregon because both states were considered environmental leaders. 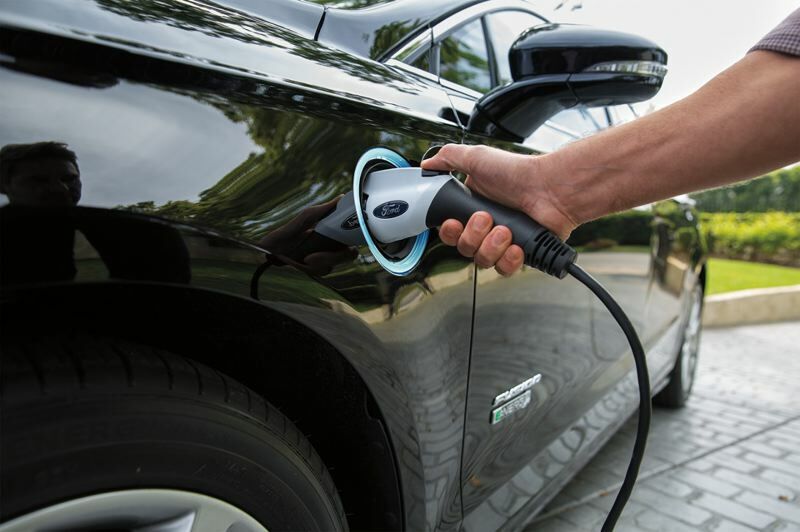 The leaders at PGE embraced the initiative, partnering with the company and Portland State University, which started one of the first research programs to understand how owners use EVs, including their driving and charging patterns. PGE even chipped in by installing a number of charging stations on the PSU campus known as Electric Avenue where such data could be collected. It has since been relocated to a block near the World Trade Center, where the utility is headquartered. Early on, Nissan, PGE and PSU hosted a presentation on the research program for reporters and others interested in EVs. A Ford executive unexpected showed up and asked if he address the gathering. We agreed, even though it seemed he was crashing that party. The executive, whose name I can't remember, told us that Ford agreed with Nissan that EVs will play an increasingly important role in the automotive market in the future, and that his company was committed to producing a range of electrified vehicles, too. To prove it, he said a prototype version of an all-electric Focus was parked nearby that we could test drive. After the presentation ended, I found it was less than impressive. The Focus had a charging port bolted to a fender, the dash had been cut up to hold a computerized control box of some sort, a fire extenguisher was strapped to the passenger's side of the center console, which also had a big red button in the center of it. "If it catches on fire, forget the extinguisher. Hit the button and get out," the executive said. Undeterred, I took it out for a test drive. Despite the appearance, it drove remarkably well — quiet and smooth, as all EVs are because of their direct drive electric motors. It also had plenty of power because electric motors produce all of their torque immediately off the line. I never had an opportunity to test drive the Focus Electric that debuted a few years later. But when a Fusion Hybrid showed up, I remembered the encounter and was impressed that Ford had kept its word, despite also introducing a line of turbocharged small displacement Ecosport engines in multiple vehicles as gas-saving options. 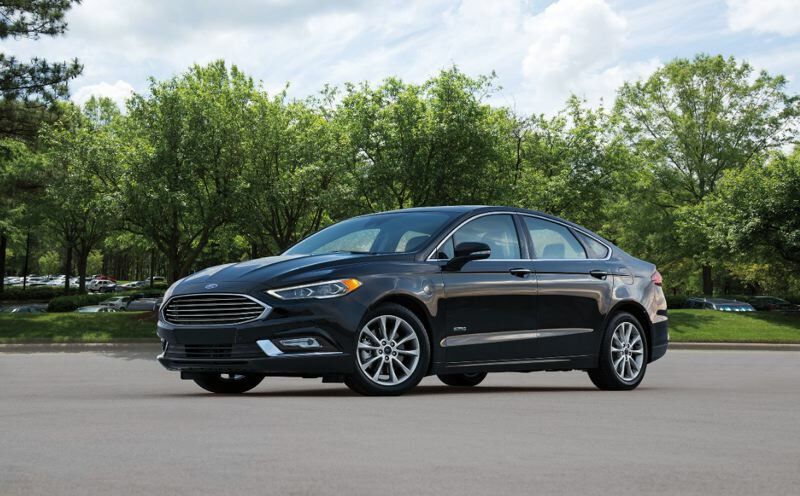 Demonstrating its impressive versability, Ford offers multiple versions of the Fusion. In terms of engine power, they start with a 2.5-liter inline four-cylinder that produces 175 horsepower, followed by a 181-hp turbocharged 1.5-liter four, a 245-hp turbocharged 2.0-liter four, and a 325-hp twin-turbo 2.7-liter V-6. The 2.0-liter four can be ordered with all-wheel-drive, while the V-6 version comes standard with it. Two hybrid versions are also available, including the conventional one that comes with a 2.0-liter four-cylinder with a continuously variable automatic transmission and an electric motor that makes a combined 195 hp. The plug-in version, the subject of this test, includes a larger battery pack good for the 20 miles or so on electric power alone on a full charge. Although 19 miles might not sounds like much, most other plug-in hybrids aren't any better, and some more expensive ones are worse. I found it sufficient for most days I was working from home instead of at the office, which takes me about 15 miles to reach and doesn't have a charging station. But despite such a range of offerings, Ford has deemed that the Fusion's days are numbered, including the Energi version. Although I understand the need for automakers to understand and respect consumer trends, despite what anyone might say is good for us, this could be a decision it comes to regret if gas prices increase again as they have in the past and buyers switch back to fuel-saving vehicles. In the meantime, you can get ahead of that curve by at least test driving a 2018 Fusion Energi if you're in the market for any kind of new family vehicle. You might be surprised by what a well balanced package it is.